Those planed timber using a conventionalplaner, are familiar with complexity of this process. Using electrical analogues will perform the same amount of work with a minimum of physical effort. 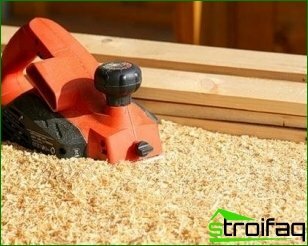 If necessary, the tool can be mounted as a result of which he turned into the planer. 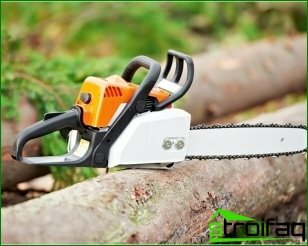 Electric planers are highlyfunctionality and ease of operation. The electric motor takes over the load, and the master only sends the operation of the equipment. With a lack of practical experience in working with electroplane initially on the surface of the product may occasionally formed small recess. 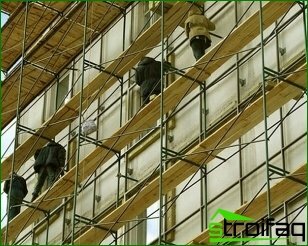 Therefore, before carrying out responsible work better to practice on less important structures. Elektrorubanok enables adjustment, preliminary planing, rebating, chamfering edges, handle sizes, etc. To ensure long-term operation of the tool, as well as to ensure its functionality and usability, it is necessary to choose the right electric plane. Each instrument can be electricclassified into two groups, domestic and professional use. 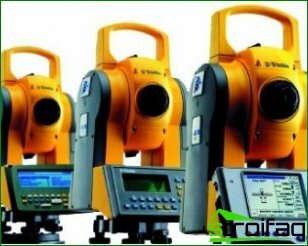 Their main differences lie in the possibilities of continuous operation, features and power. In this case, there is a general rule: Household model implies the use of a rare, if the instrument is often used, then you should invest in a professional equipment. Among the main characteristics elektrorubanka rotation speed, motor power, width and depth of processing. Choosing the right model, you need to pay attention to each of these indicators. The electric motor is used to operate the planer: it directs rotation of the drum on which the blades are secured. 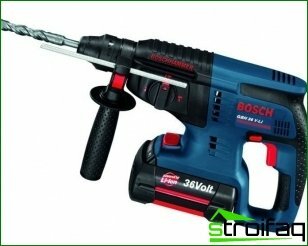 Wood has a heterogeneous structure, so it is best to buy high-power tool (not less than 600 W). The electric motor transmits the rotary movement todrum, using a toothed belt. Over time it wears out and needs replacing. Replace the accessory is not difficult: it is enough to remove a removable side cover. Thanks to a smooth increase in the rate excludes any overload when the electric motor. In many planers have rotating drums, which are open on one side. This solution offers a choice of a quarter length billet at an angle of 90 °. 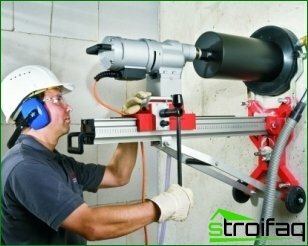 Lateral limiter allows you to select the desired width of a quarter. 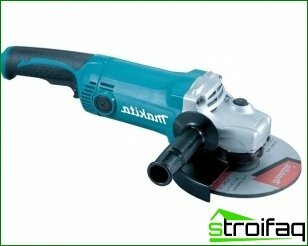 For the manufacture of the base electric planerCast aluminum is used. The base divided into two portions, one behind and one in front of the drum. To achieve high-quality processing of the workpiece you want to use the ideal combination of smoothness. If the base of the tool will have a longitudinal groove, then between the sole and the wood appears airbag, so the cut will have a uniform thickness throughout the entire cycle. Like the hand tools power plannersThey allow you to adjust the desired cutting depth. To this end, the front portion of the foundations is regulated to the desired height. He can move vertically, and the motion passed with divisions handle or a special button. The scale allows you to set the desired depth of cut, setting accuracy of 0.1 mm. Control handle often plays the role of the second arm, but her inner applied notches, switch modes can only be lifted this item. Those tools, pen which is devoid of notches, may lose the settings during operation. Depth, usually can be switched with 0.1 mm pitch, but in different models, this characteristic may differ. Many experts say that is especially convenient when the lower value of the negative scale. This is due to the fact that some instruments at zero value chips removed anyway. In addition, the length and width of the base affects the stability and smooth operation elektrorubanka. Among the useful features electroplanethe ability to execute a sample of a quarter or a fold. For these purposes it is an additional angle stop, limiting the width of the planing. Thanks to him, fixed angle between the plane and board or bar. To the right of the tool can be set depth stop that will protect the wood from excessive treatment. Due to the angle stop, you can treat the surface at angles of 45 ° and 90 °. The basic characteristics, you can to choose the right electric plane. 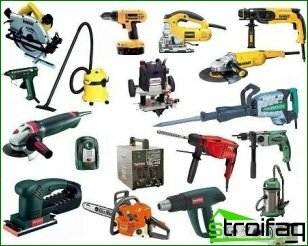 Following the advice in this article, you will be able to choose the tool that would fully meet your needs.